Mudhole Barbeque is a family run, locally owned business. Our passion can be tasted in our food. We treat everyone like they are family. Mudhole caters award winning, competition style barbeque and Asian Fusion BBQ. Stop by and let us fill your barbeque needs. 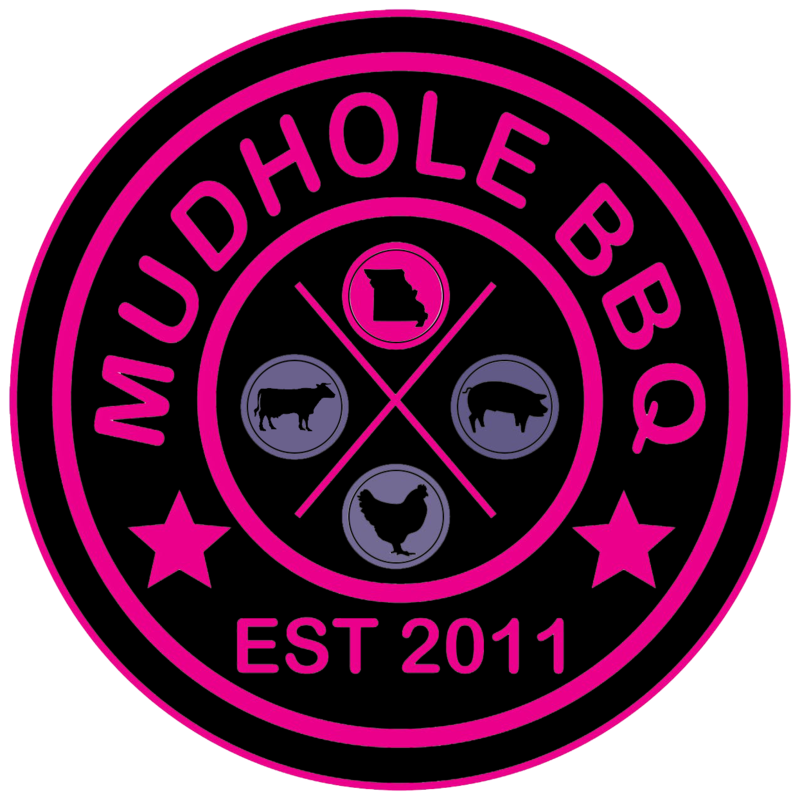 Mudhole BBQ was started in 2011 as a competition BBQ team, but our experience goes back even further. From creating our own sauces and rubs to smoking exceptional meats, we take pride in our finished product. After a successful 2014 Competition BBQ season, ending with a First Place in Pork at the American Royal Open BBQ Competition, we wanted to take our food on the road. As a result, the Mudhole BBQ Food Truck was born!